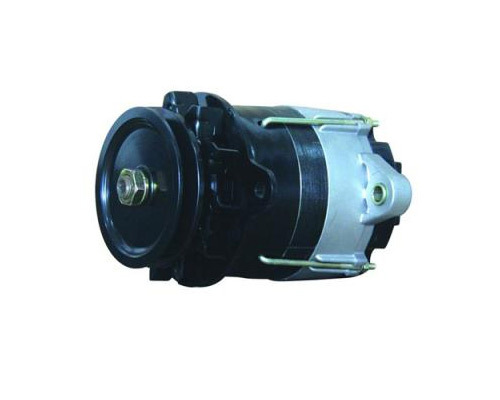 BINYANG AUTO APPLIANCE who consisted of Wenzhou Binyang and Jiangxi Binli. 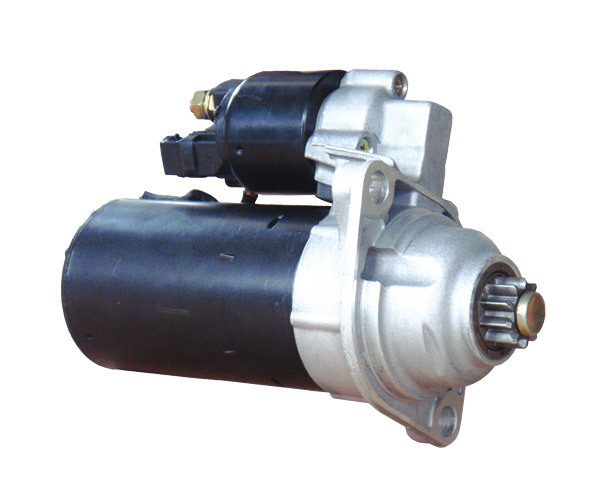 Wenzhou Binyang is located in Wenzhou with ca. 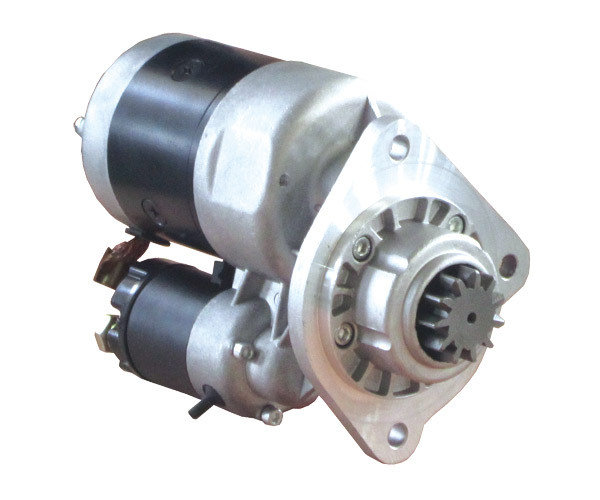 1,500m2 plant specializing in producing Alternator and Starter for Agricultural and Passenger vehicles. 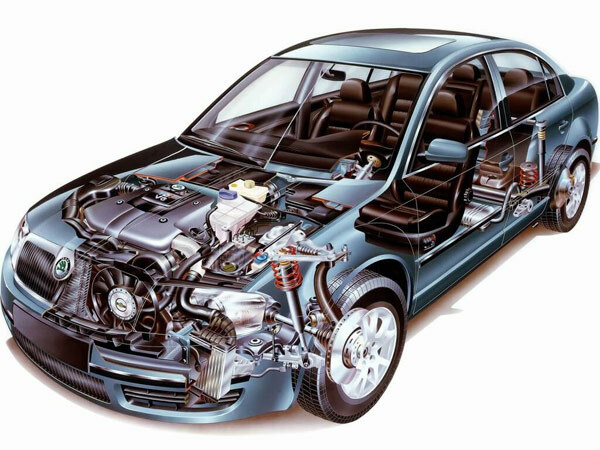 The company has the annual producing capability for 150.000 pieces and also has a close cooperation with the state tech research institute and auto manufacturers since the establishment in 1993. 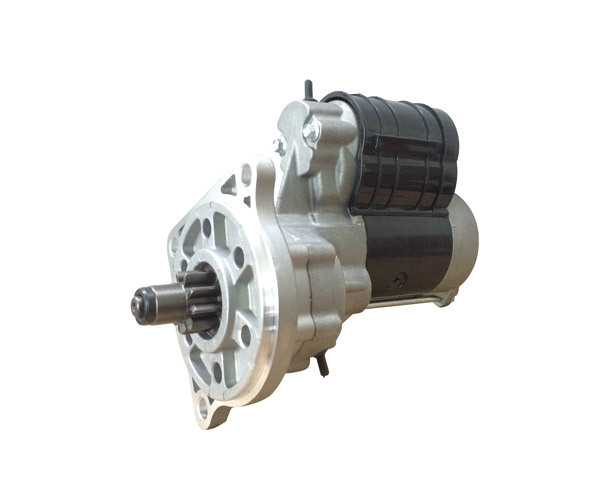 During the continue increasing performance BINYANG decided to build a new plant with ca. 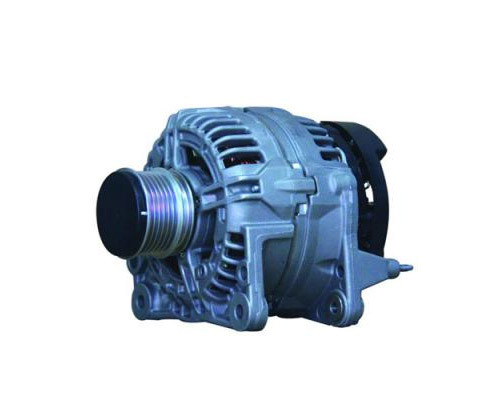 40,000m2 in Jiangxi with name of BINLI AUTO APPLIANCE. 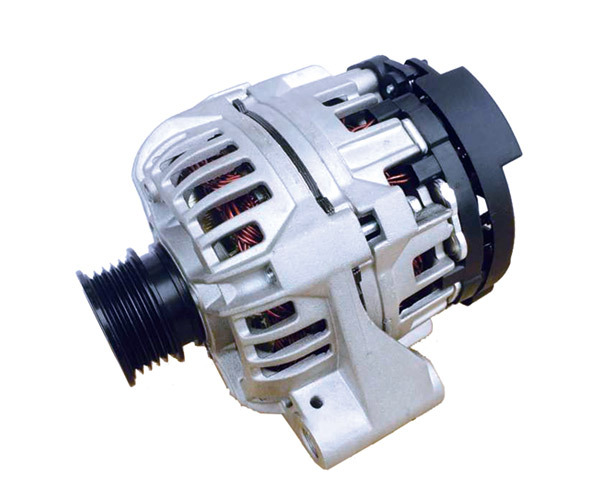 BINLI AUTO APPLIANCE has become a medium-sized enterprise combining research, production, marketing and is one of the biggest manufacturers of STARTER and ALTERNATOR in China after several years’ development. 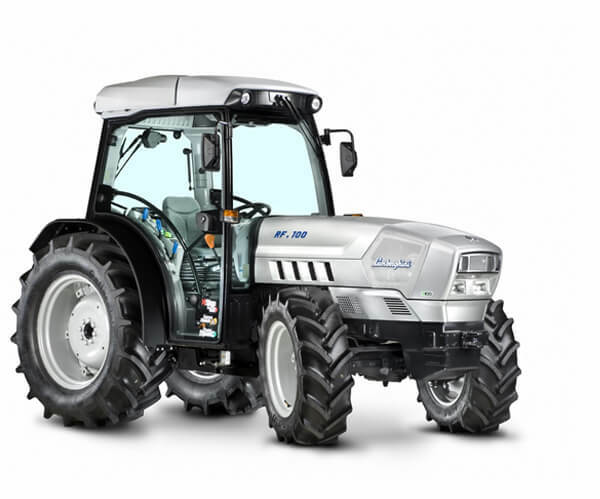 The new plant has the annual producing capability for 500.000 pieces with a modern R&D center. 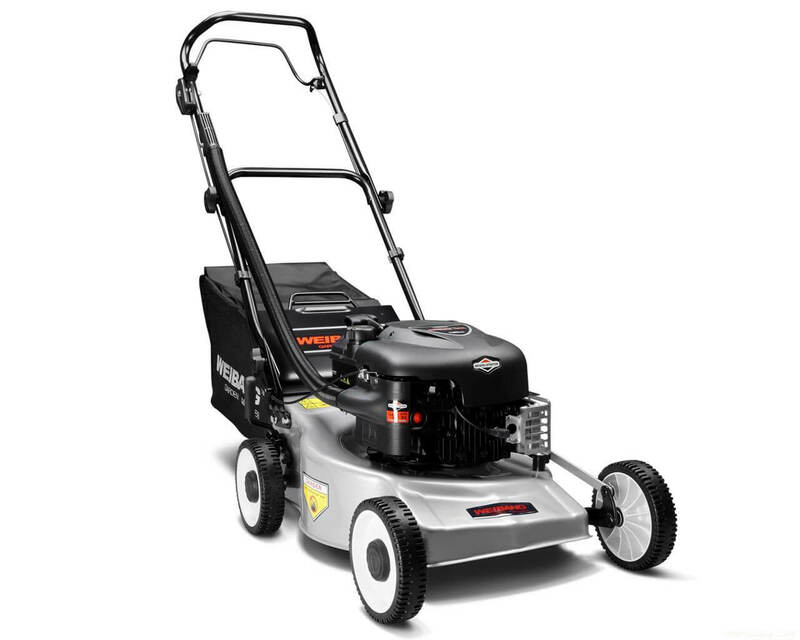 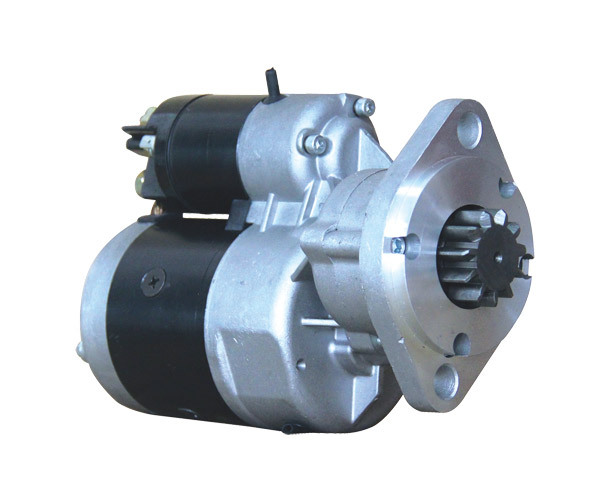 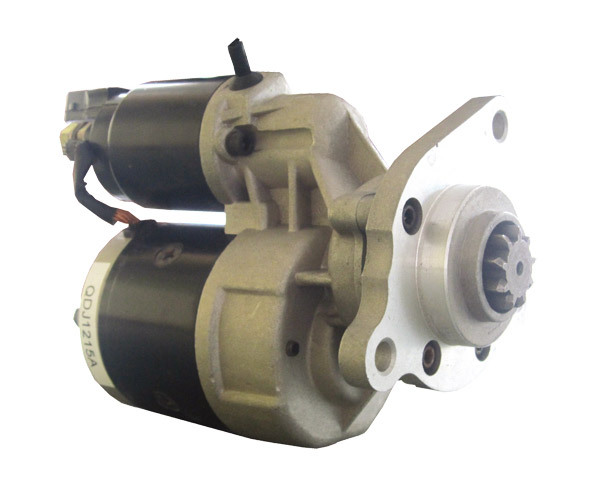 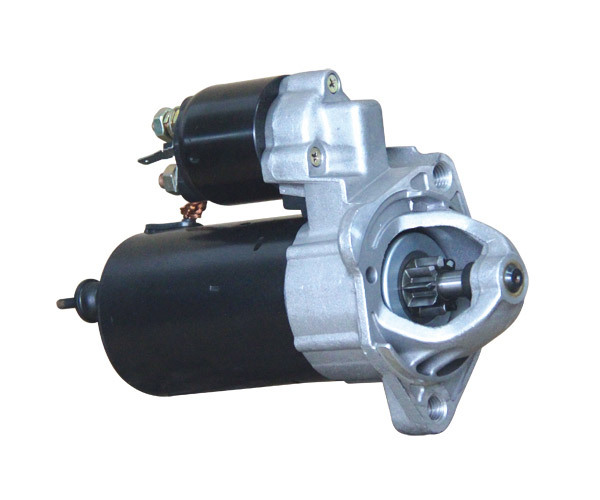 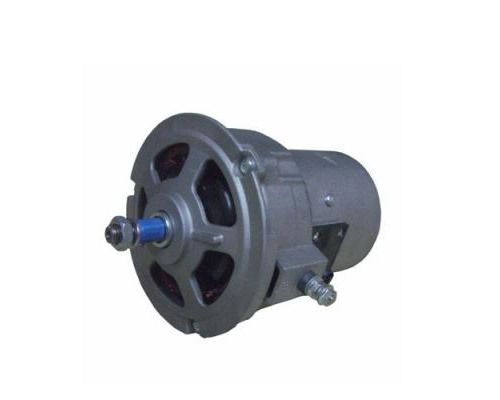 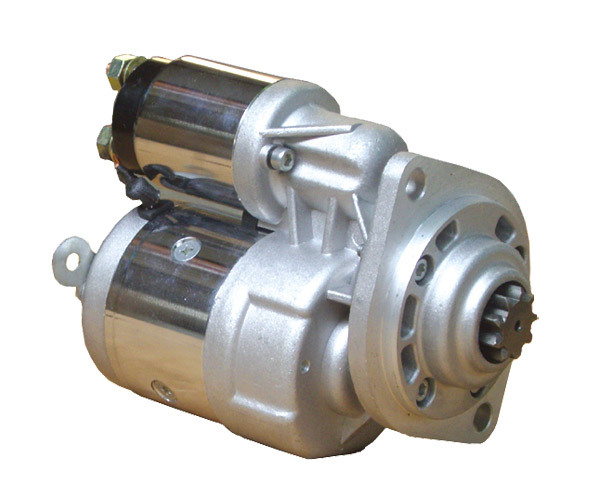 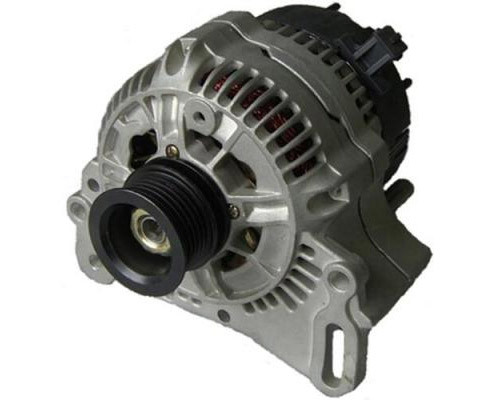 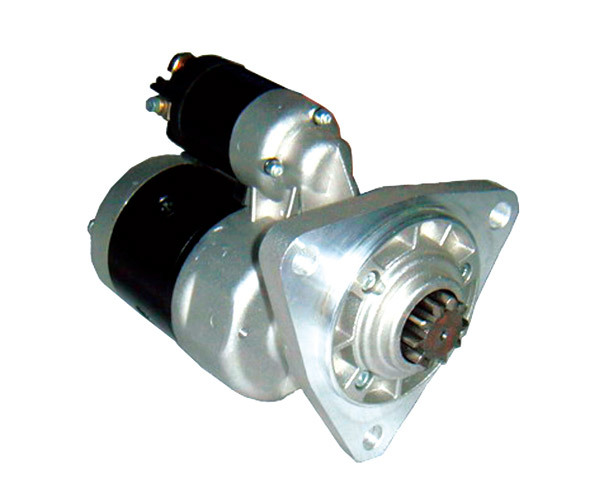 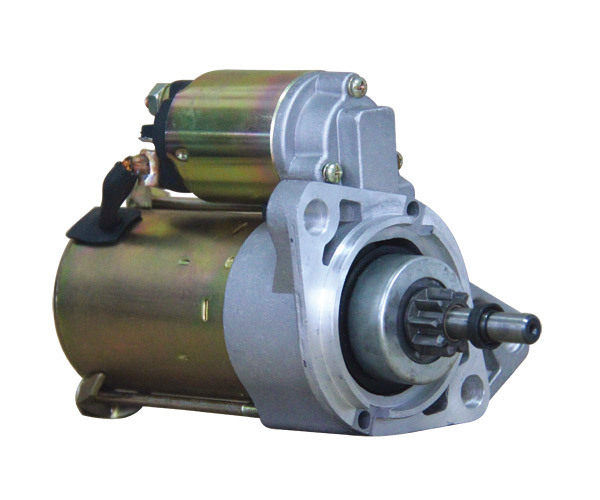 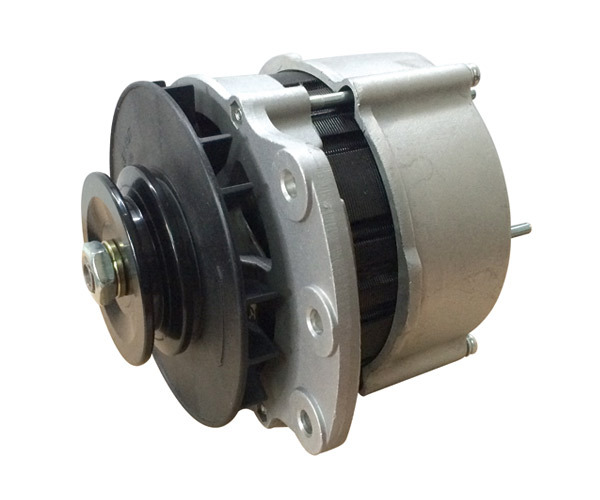 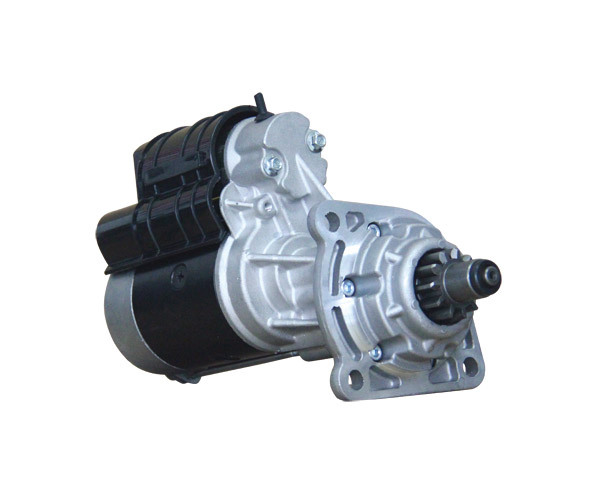 We can offer more than 300 types of high-quality STARTERS and ALTERNATORS with our professional and experienced team we are always devoting to have better quality and long-term cooperation for our customer. 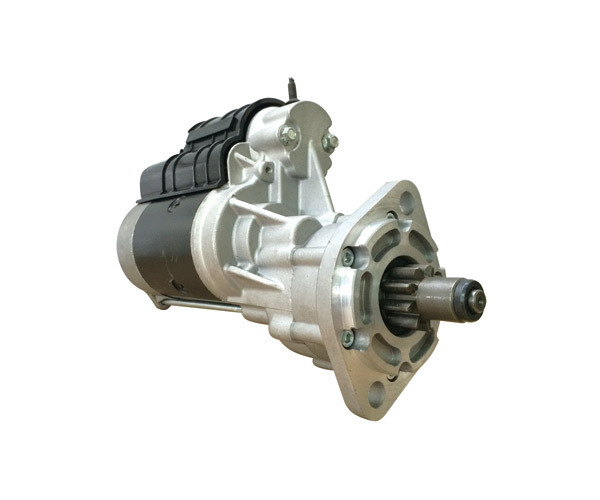 BINLI AUTO APPLIANCE, in the future, will move forward on the road of innovation and provide first-class products, service and infinite values for you. 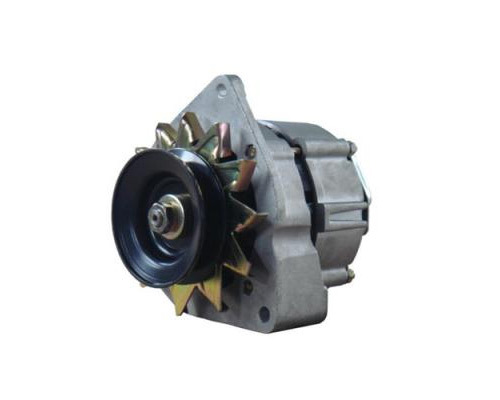 EX-230000,9515652,9515673,G464.3701,EX-257000,0986040940,0986036810,0986034080,437348,2108-3701010 and etc. 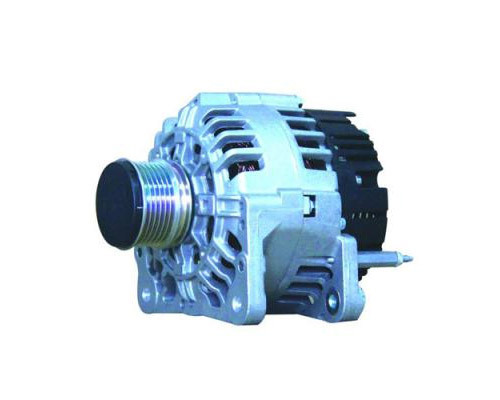 Welcome to contact us. .
Telephone -- 24–hour phone service is available for customers. 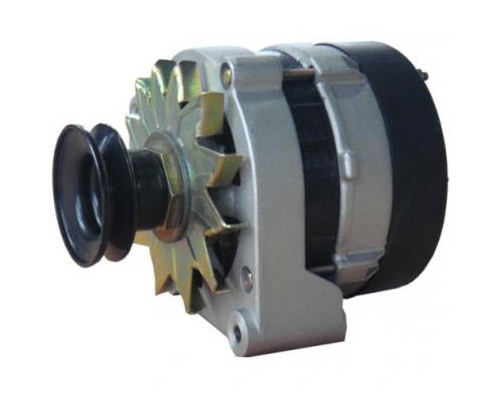 Please leave us your contact information and detailed failure information(pls show the failure in pictures as possible as you can) when you contact us. 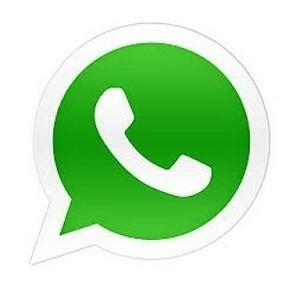 Welcome to our office.You can leave a message to us.